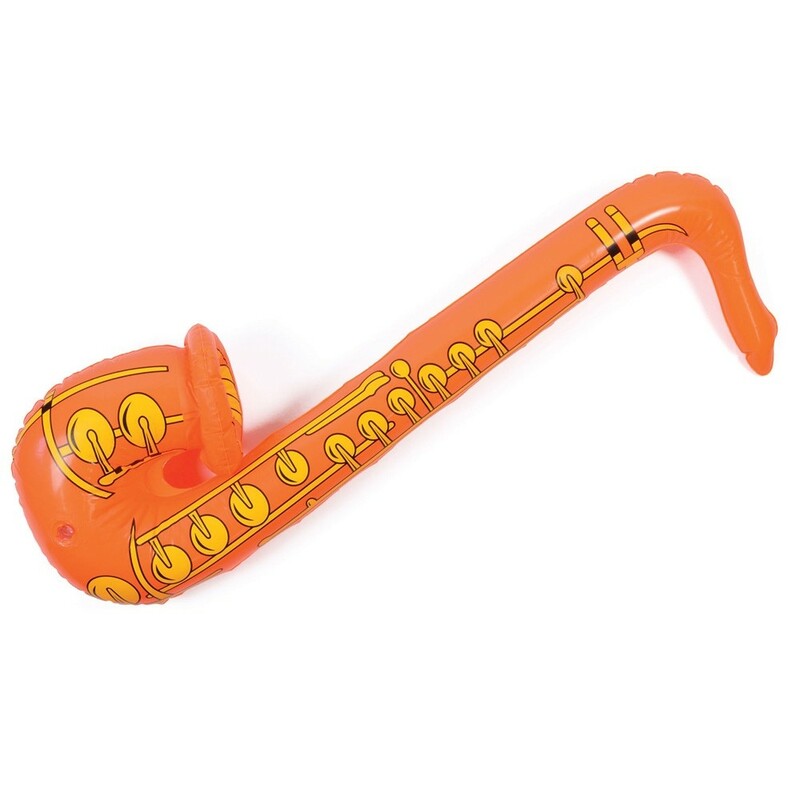 Inflatable Saxophone 73cm when inflated. 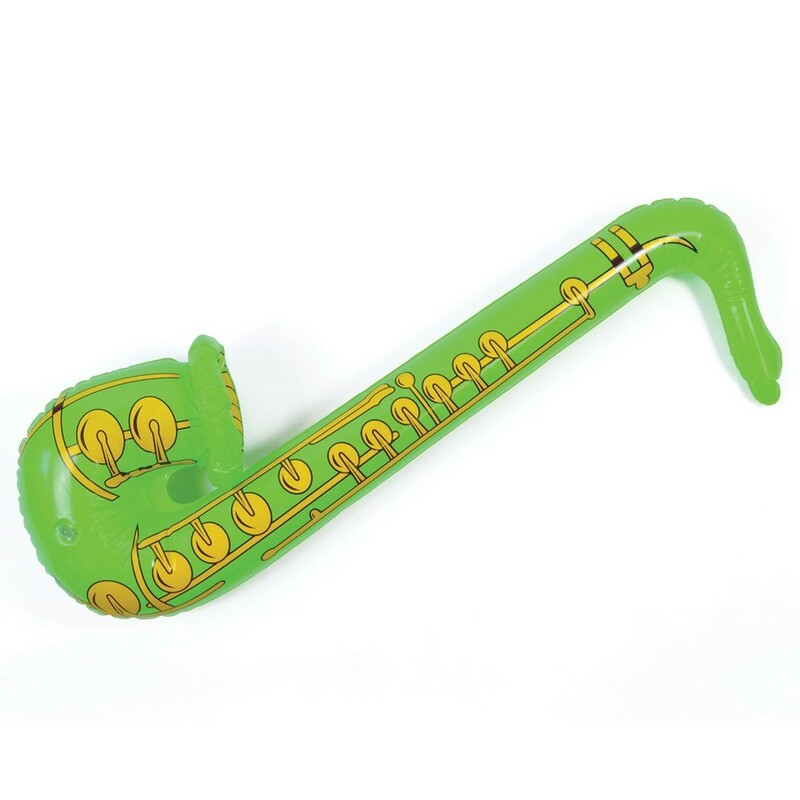 Inflatable Saxophone – This inflatable saxophone is approximately 73cm when inflated. It comes in a variety of bright neon colours and one will be randomly selected for your purchase. 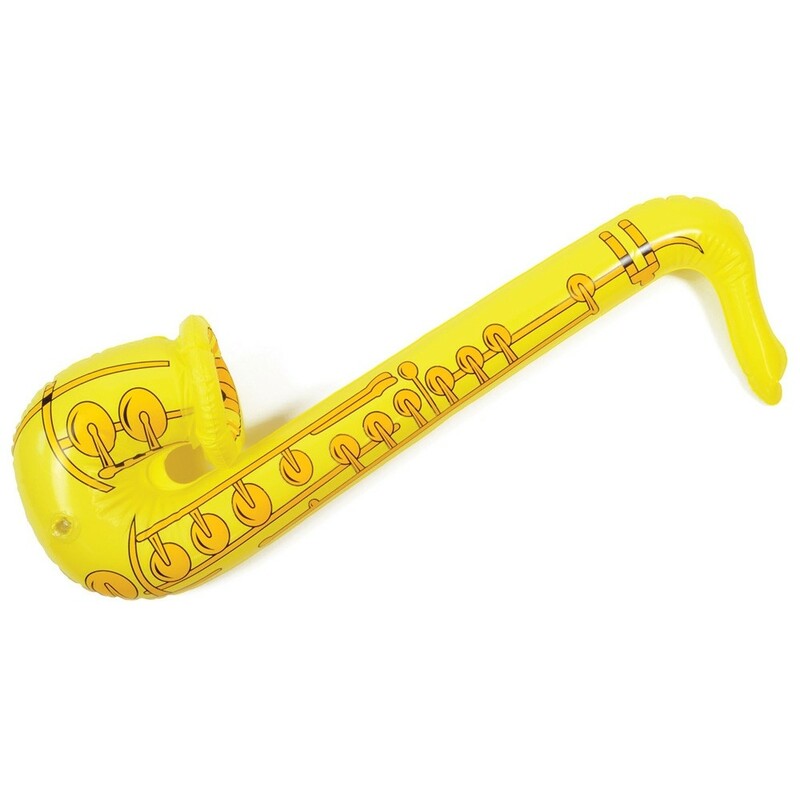 If you would like a specific colour please contact us prior to purchasing your Inflatable Saxophone to ensure we have your colour of choice. 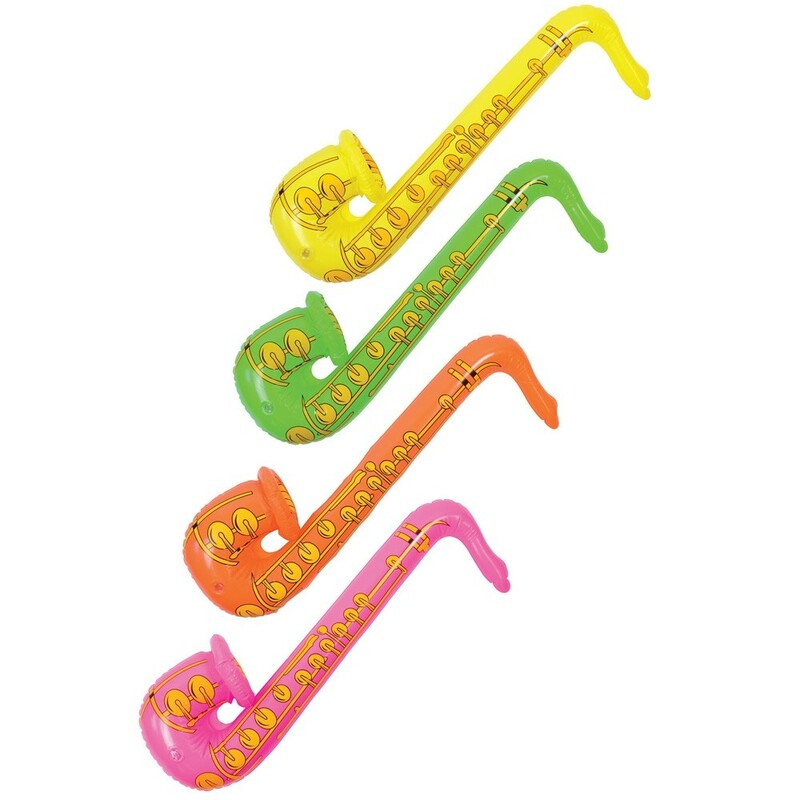 1 x Inflatable Saxophone (Random Colour).